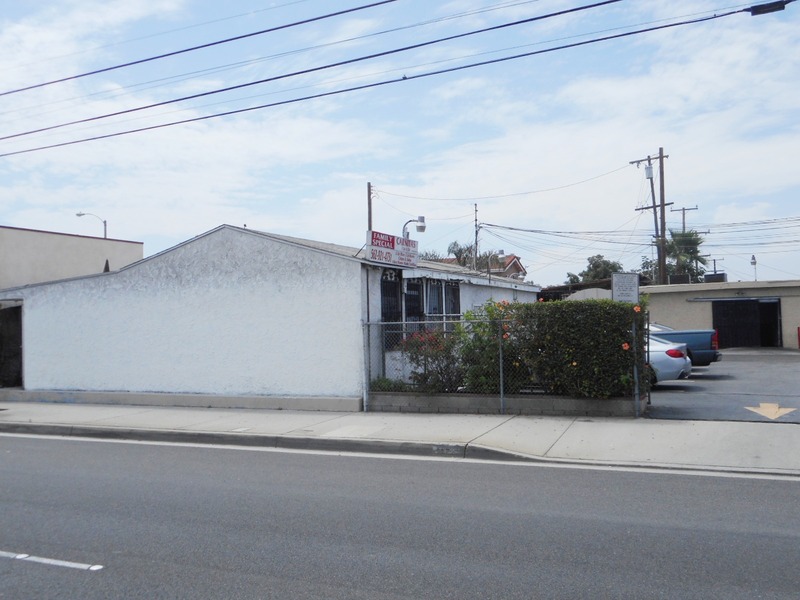 DESCRIPTION: COMMERCIAL CORNER PROPERTY ON HIGH TRAFFIC ROSECRANS AVENUE IN THE CITY OF NORWALK, CALIFORNIA. THREE BUILDINGS. 1. RESTAURANT WITH KITCHEN, WALK IN REFRIGERATOR AND BATHROOM. 2. STORAGE BUILDING WITH WALK IN REFRIGERATOR & BATHROOM (PARTIALLY FIRE DAMAGED). 3. 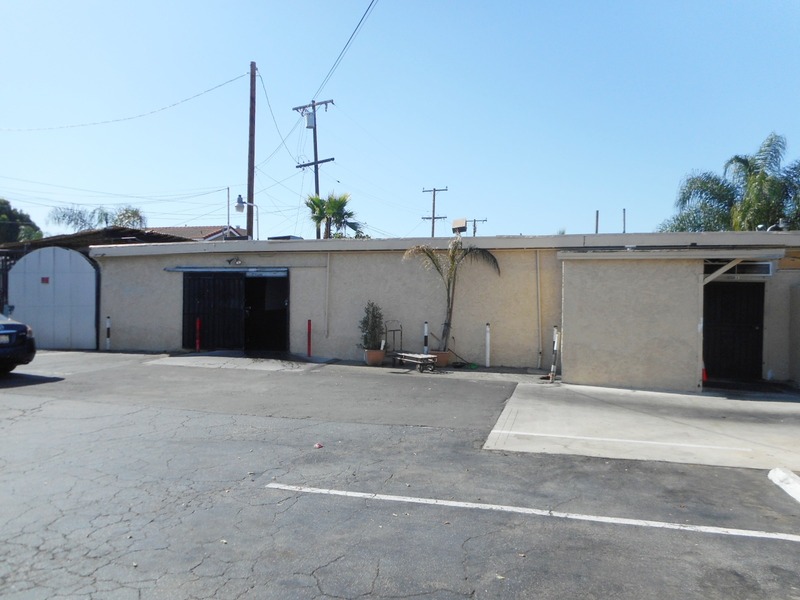 STORAGE BUILDING WITH WALK IN FREEZER, 2 OFFICES (NOT PERMITTED) & 2 BATHROOMS. 4. COVERED OUTDOOR STORAGE AREA (NOT PERMITTED). APPROXIMATELY 35± PARKING SPACES. 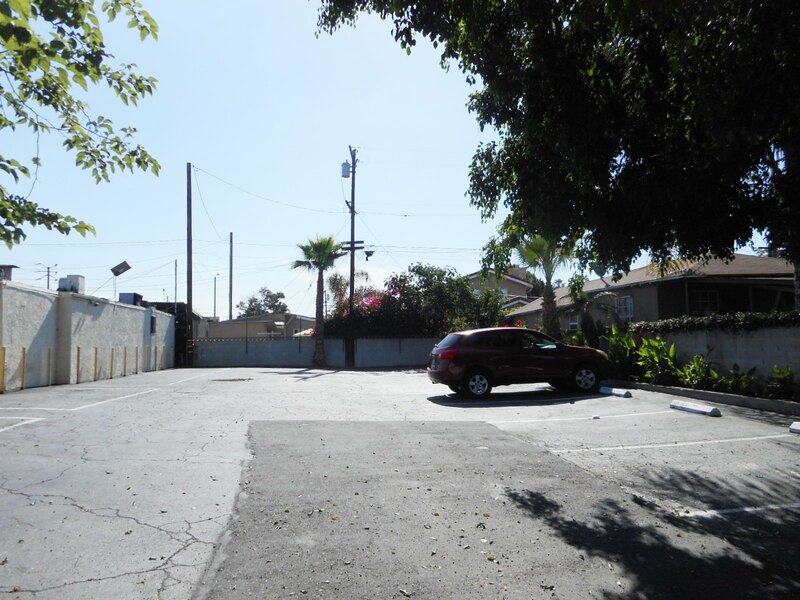 THE PROPERTY IS LEASED TO ONE TENANT (COPY OF LEASE AVAILABLE UPON REQUEST). TENANT PAYS ALL EXPENSES. CURRENT MONTHLY RENT IS $5,000. TENANT HAS 30 DAY RIGHT OF FIRST REFUSAL TO PURCHASE THE PROPERTY. 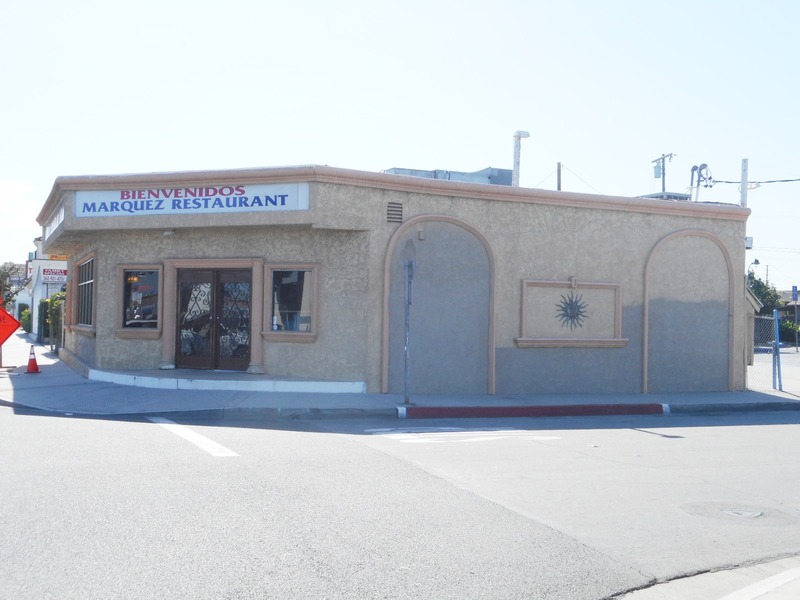 GREAT COMMERCIAL INVESTMENT OPPORTUNITY. PERSONAL PROPERTY NOT INCLUDED IN SALE. LOT SIZE: 19.072± SQ. FT. ESCROW PERIOD: 10 DAYS AFTER RECEIPT OF CERTIFIED COURT ORDER CONFIRMING SALE.